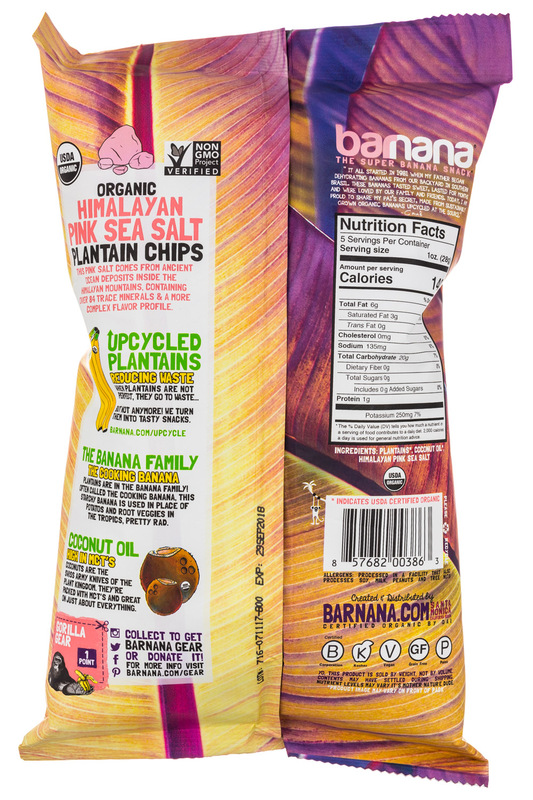 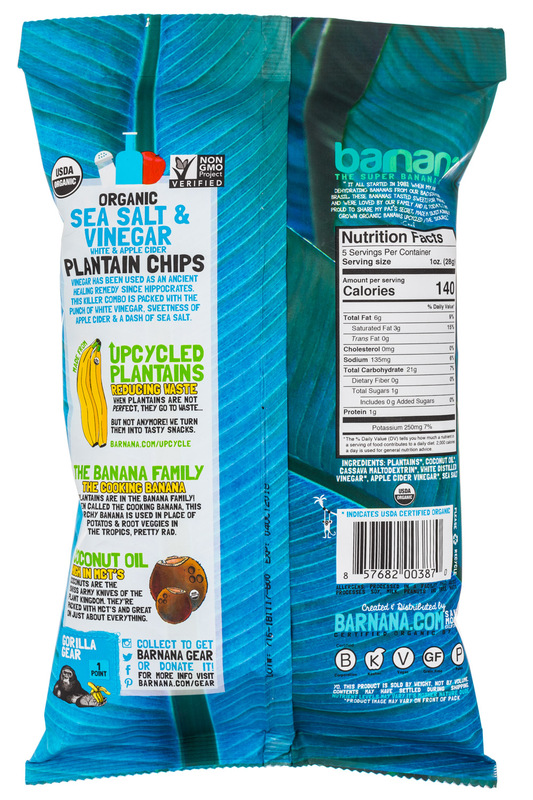 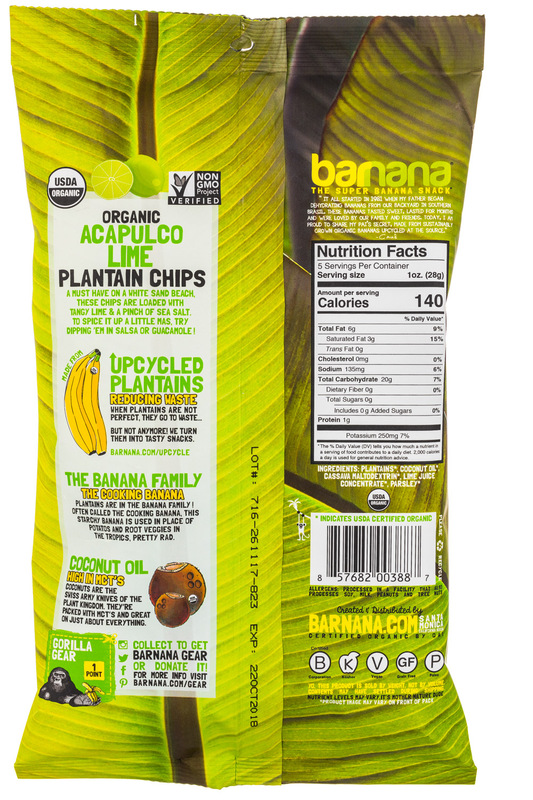 We are Barnana. 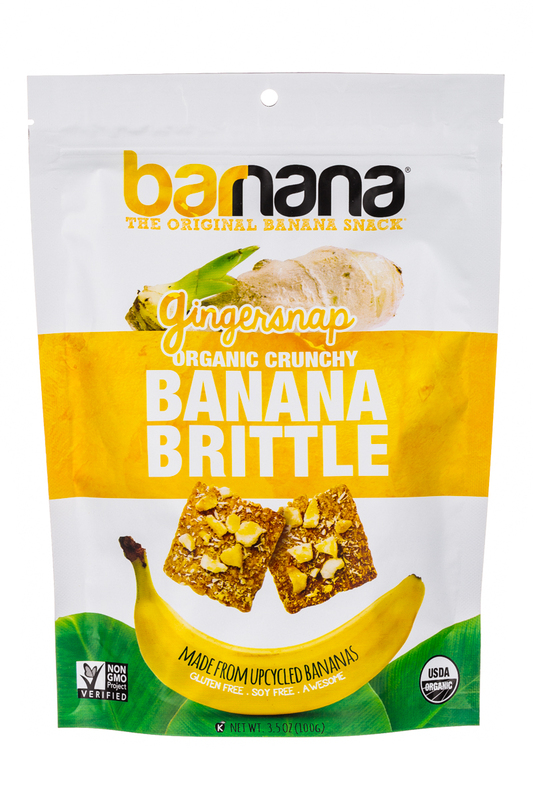 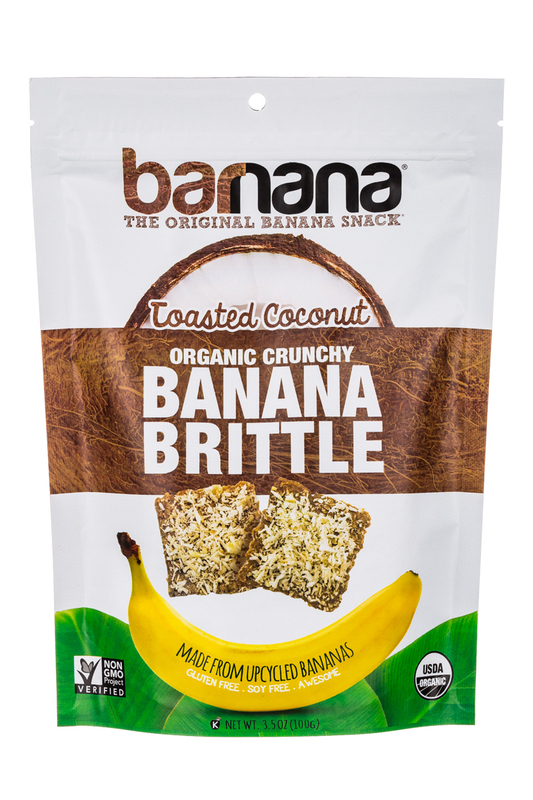 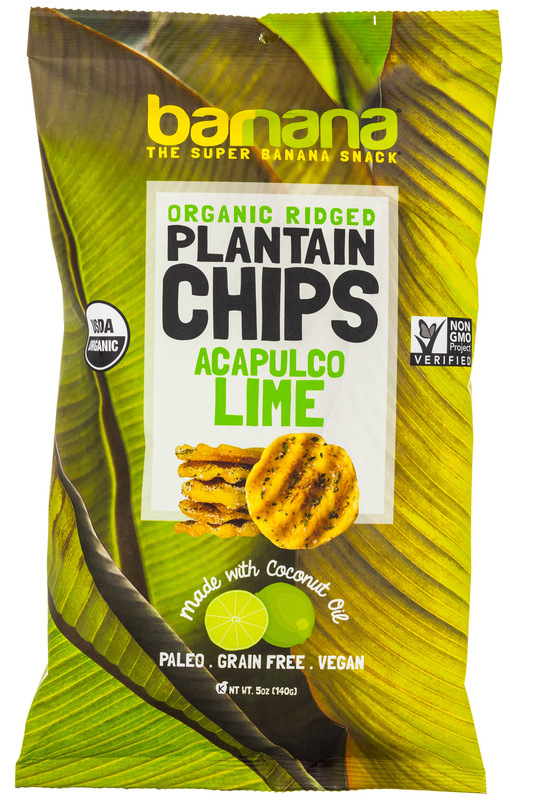 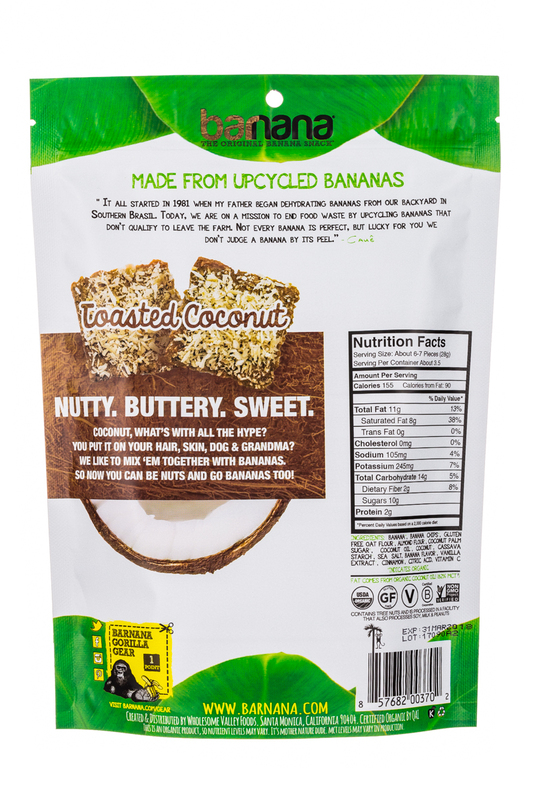 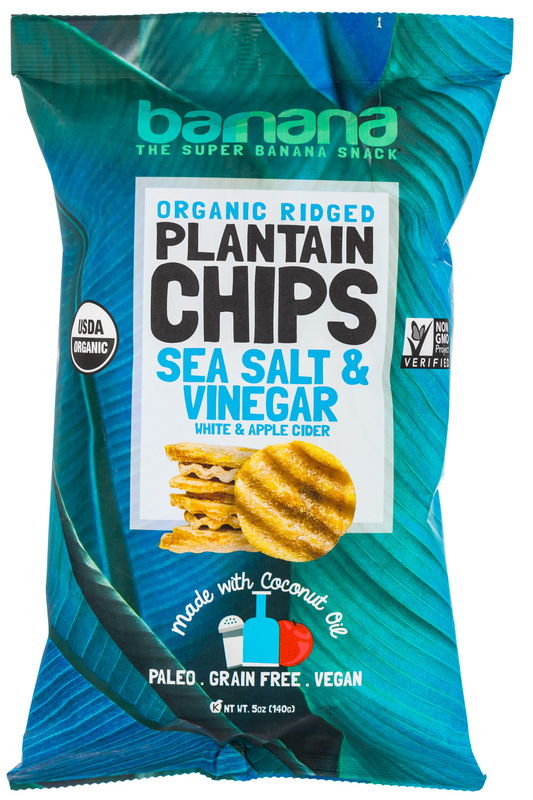 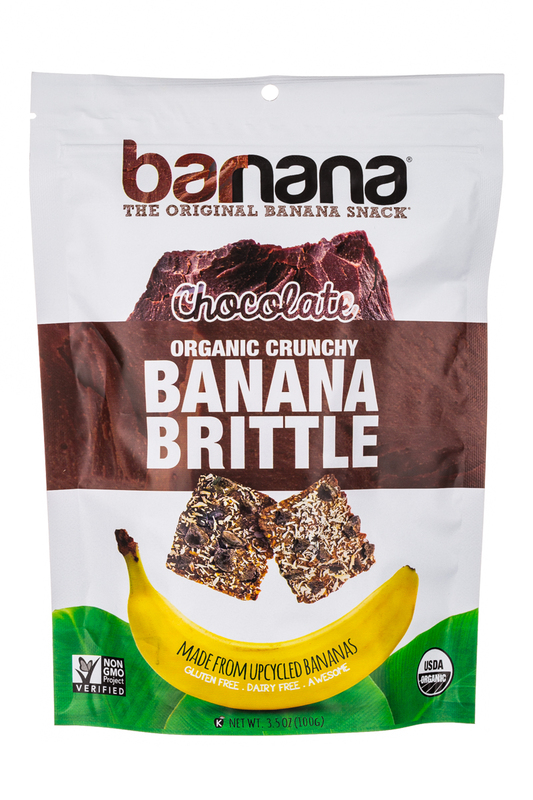 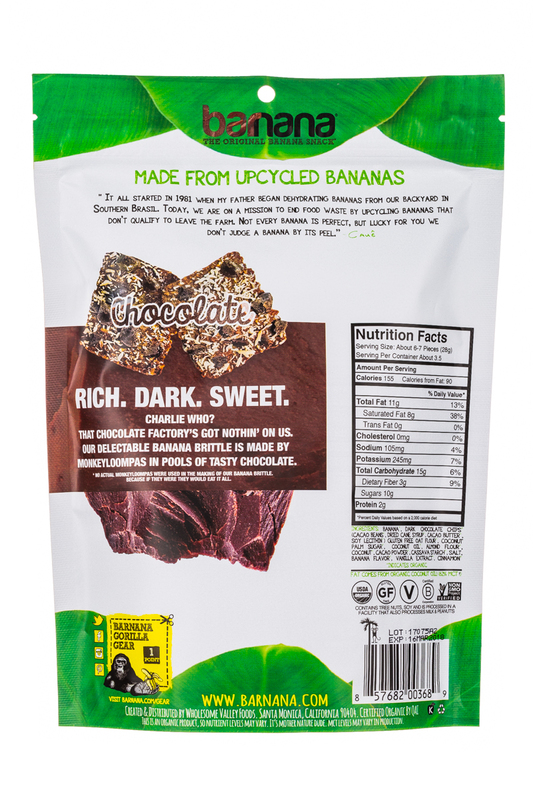 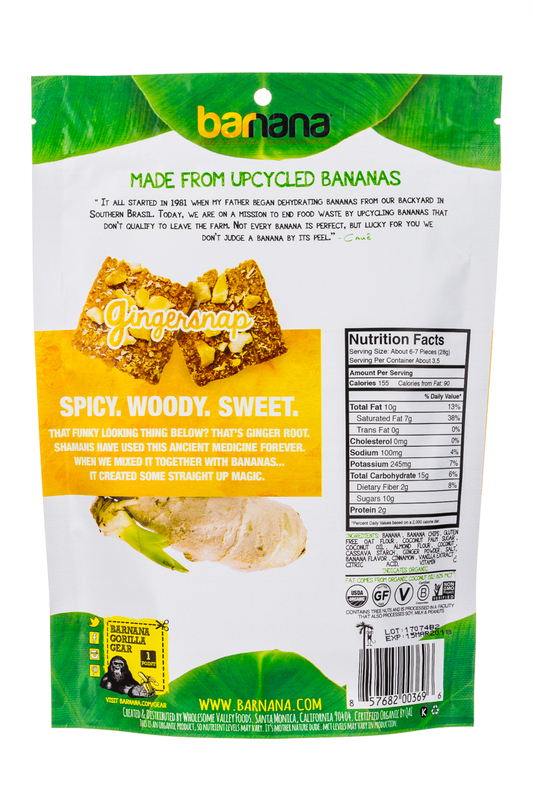 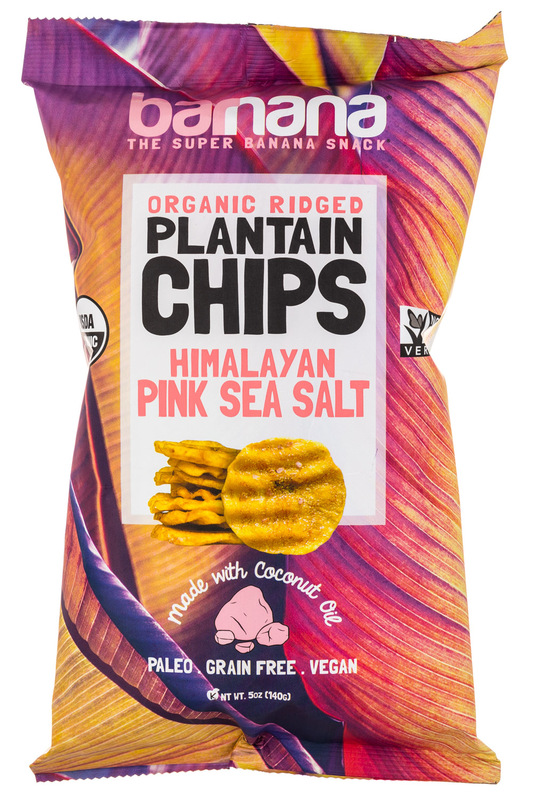 Creators of the tastiest, organic banana snacks ever. 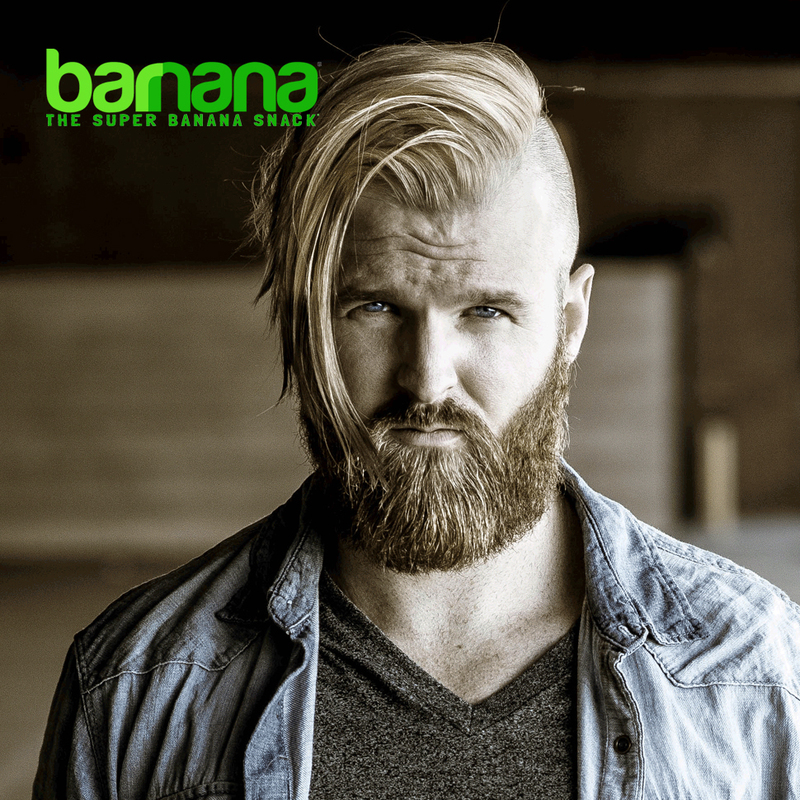 How Barnana Co-Founder/CMO Nik Ingersöll makes ugly bananas look amazing; also featured: an exploration into the brain-boosting business of nootropic beverages and why CBD drink brands might find a friendly bill coming their way.